I actually have a “real” job and sometimes it takes me to wonderful places. Recently I was obliged to go to the Arizona Biltmore. Wow. I think it might literally be heaven. I would advise you not to get a room directly above the bar but, other than that, I whole-heartedly encourage you to get there asap. And eat. Definitely eat. Among the many delicious things I had (including fries poached in duck fat. Yes, you heard me) was a salad that I couldn’t stop thinking about and decided to try to replicate as soon as I got home. 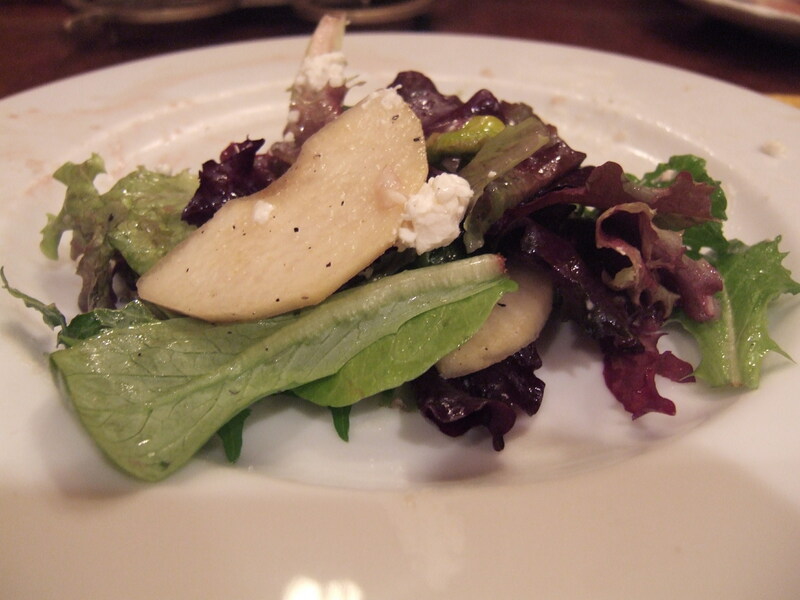 So here is my version, which I’m calling Arizona Biltmore Salad in homage to a memorable experience.